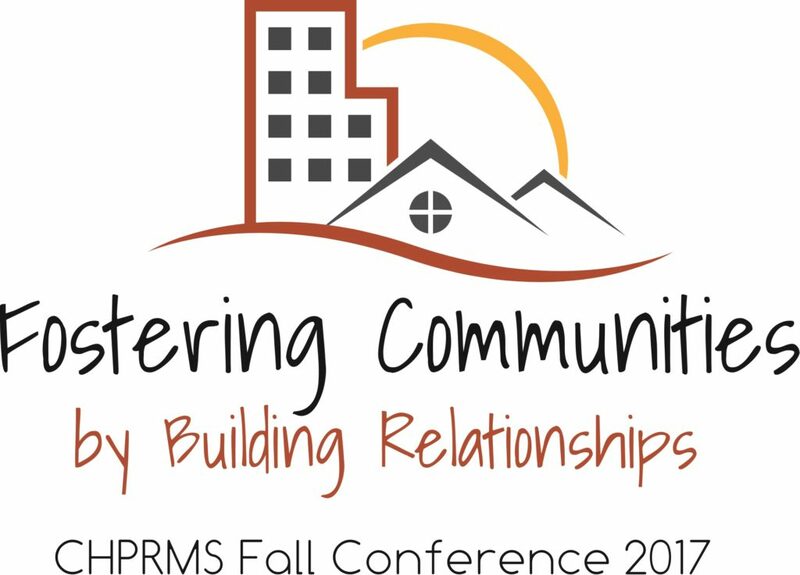 Thank you for attending our 2017 CHPRMS conference. We hope you enjoyed spending time with old friends and making some new ones. We also hope you enjoyed our great line-up of speakers and found some useful information to take back to your organization. You will find the sessions listed in order and by day below. We will continue to add presentations as they become available, so check back often. We look forward to seeing you in Charleston for the 2018 conference! Anytime. Any Place. Anyone. Are you ready for the next crisis?